Prepping my smoothies in advance really does help me save time in the morning. 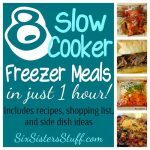 I love not having to think about cutting up fruit or accidentally running out of ingredients! 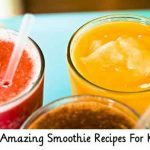 I found this awesome article that also includes some yummy smoothie recipes! 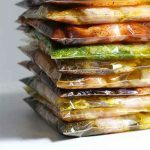 I already have quite a few, but this has helped me create some more recipe cards to add to my collection in my kitchen! BONUS! 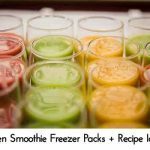 Seriously, you really ought to prep your smoothies (I do mine on a Sunday night for the whole week!) It shaves off precious extra minutes in your morning routine, plus it stops any excuses that stand in the way of you sipping on some healthy green goodness! 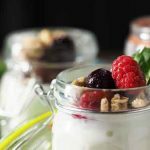 Yogurt – freezing could destroy some of its billions of beneficial cultures, so you’re better off adding it to the blender prior to making your smoothie! 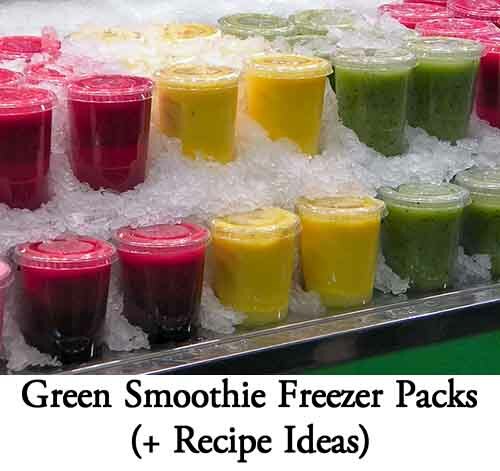 Use your smoothie freezer bags within a few weeks to avoid freezer burn! It’s a great way to not only ensure a healthy start to your day, but you’ll save money since you can buy greens and fruit in bulk and won’t have to worry about them spoiling by the end of the week. 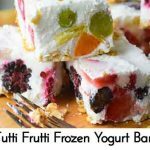 Check out the link below for directions and recipe ideas! 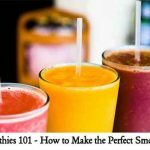 Smoothies 101 – How to Make the Perfect Smoothie!